Home Auto News Is Hybrid Car the way to go? Hybrid cars have recently taken off in popularity as more and more car companies are making them in addition to gas engine vehicles. A hybrid car has two motors: a fuel-efficient gas engine and an electric motor that allow the driver to drive with confidence knowing they have two engines that can make up for one another if need be, such as during acceleration. Whether you want a hybrid or regular car, there is a plethora of vehicles to choose from. The benefits associated to owning a hybrid car will allow you to feel good about your decision to drive one. When it comes to the environment, hybrid cars run cleaner and get better gas mileage compared to gas engine vehicles, therefore making them environmentally friendly. In addition to being environmentally friendly, hybrid cars are also quieter, projecting almost no noise at all. While this may be a positive characteristic, it can pose as a danger if pedestrians do not here the car coming. That being said, consumers enjoy hybrid vehicles for how many miles they can get per gallon, roughly about 30 more miles than a gas engine vehicle. Clearly, hybrid cars will allow you to save more money and stops at gas stations. Regular gas engines release many toxins into the environment that contribute to smog, but hybrid vehicles run on electricity and gasoline therefore being healthier alternatives. Though gasoline engines are a factor in pollution, they do produce more power than hybrids. 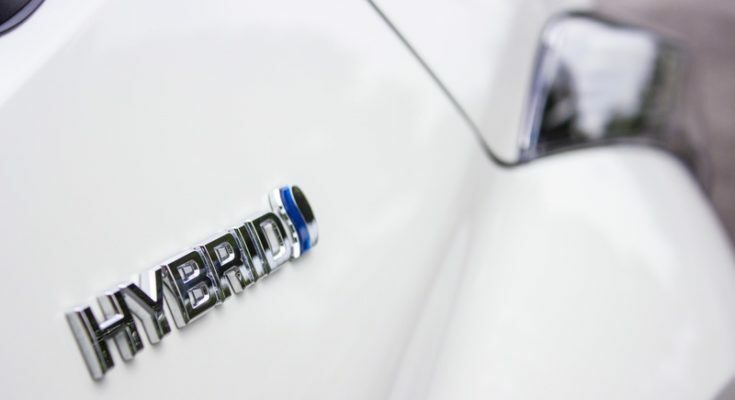 If protecting the environment while you drive is important than buying a hybrid may be the right decision for you. Hybrid vehicles and gas engine vehicles both have pros and cons that contribute to consumer’s decisions to purchase. That being said, it does appear that hybrid vehicles are more environmentally safe, get better mpg, and are money savers compared to gas engine vehicles. Conversely, gasoline powered vehicles are quicker and handle better on the road. Before buying any vehicle, it is important to check all options and test drive hybrids and gasoline engine vehicles to see what you prefer.